NEW YORK - Two years ago, Japan passed a milestone rare in world history except in times of war, famine or natural disaster: Its population began to shrink. And not only is it shrinking, but its average age is also rising. This trend is creating societal challenges, not least the phenomenon of elderly people passing away unknown, even unnoticed. This may not sound like a concern for power utilities, but the utility-customer relationship is uniquely suited to help. At one point, Japan’s population was triple what it was at the turn of the 20th century, but it is projected to fall by tens of millions by 2065. 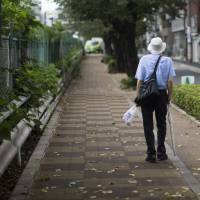 In the process, its elderly population will grow and its youth population, which peaked before World War II, will practically disappear. Not only are there more people older than 65, but those people are living longer. By 2050, female life expectancy will be nearly 90 years, double what it was in 1925. 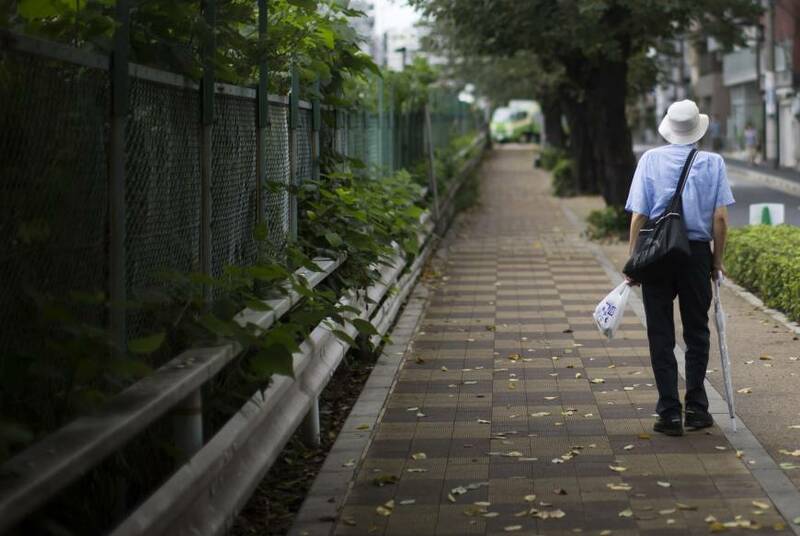 For many elderly, family caregivers may be close to elderly themselves. Here’s how utilities come into the picture: In Japan, many customers have payments automatically withdrawn from linked bank accounts, so they no longer interact with anyone to pay their power bills. This means deaths can go unnoticed, sometimes for years, until payment accounts are emptied. In one case reported by The New York Times, authorities sought out an elderly man for not paying his bills and discovered his skeleton. Some power retailers are trying to play a more positive role by using their home energy management systems as health monitors. These systems can tell if, say, water taps are unused for several days, lights aren’t turned on or cooking gas is in constant use. If any of these signals are detected, the utility notifies relatives. It’s a rather elegant strategy, one that is automatically paid for and requires no action on the customer’s part. Wearable monitors provide more data on people’s health, but monitors can also be removed, whether out of forgetfulness or resistance. And while there can be perfectly benign reasons for activity to not be shown on wearable monitors, there probably aren’t any healthy reasons for a person to go without consuming water or using cooking gas for days on end. For the utilities, such offerings are increasingly part of doing business. For years, Japan’s power sector was one of the most vertically integrated in the world, but a wave of deregulation has brought intense competition. Last year, companies other than vertically integrated regional utilities met more than 7 percent of residential electricity demand, up from zero less than two years ago. We examined the dynamics of this competitive market last year, and since then, competition has only increased. Competition breeds invention, not to mention creativity: Kyushu Electric Power Co. offers a service cleaning and maintaining gravesites for those who want to honor their ancestors but live and work far away. Japan’s competitive electricity market continues to push new services to attract and retain clients, even into the afterlife. Nathaniel Bullard and Miho Kurasaki are Bloomberg energy analysts.